The F.3.A.R. 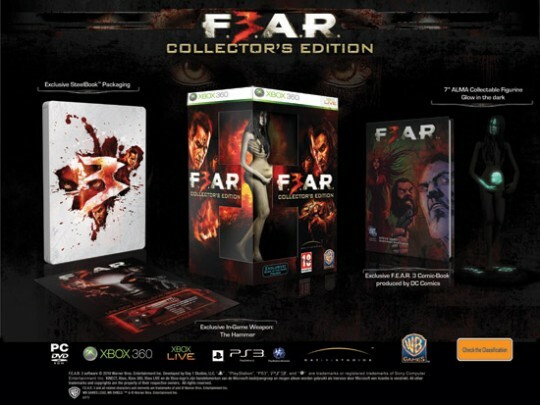 Collector’s Edition was already announced on January 13, but it’s still not available for pre-order in Europe and the United States. 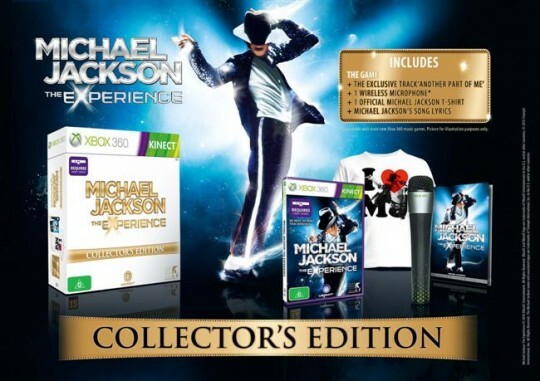 For that reason alone I think this is worth a news post because EBgames.com.au have now listed this great Collector’s Edition for pre-order. To everyone outside Australia I think it is safe to say that now the time has come to keep eyes open and ears tuned because this Edition will be available for pre-order soon! 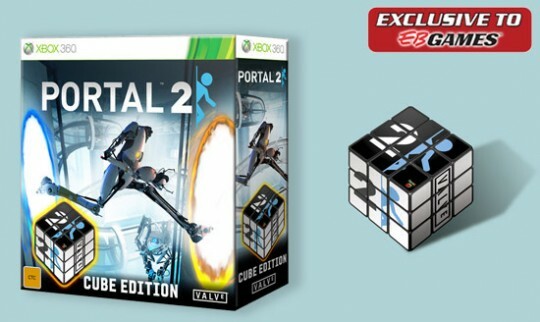 Portal 2: The Cube Edition – Another great EBgames exclusive Edition is now available for pre-order! 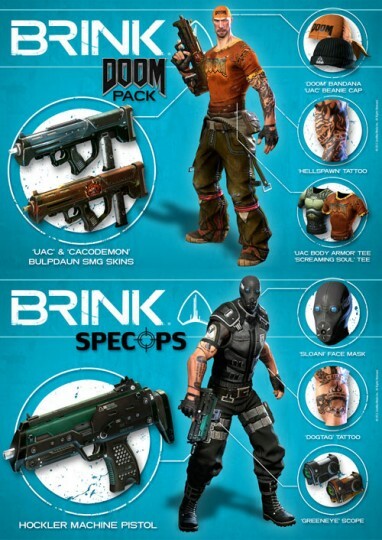 EBgames.com.au have listed some very interesting Collector’s Editions for pre-order. Be ready guys…This is the first out of three news posts. There is no further information about a release outside Australia! 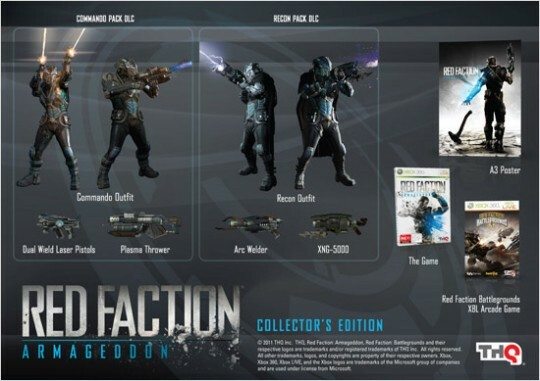 Fans have now a reason to be happy: Gears of War 3 is getting his very own Collector’s Edition. 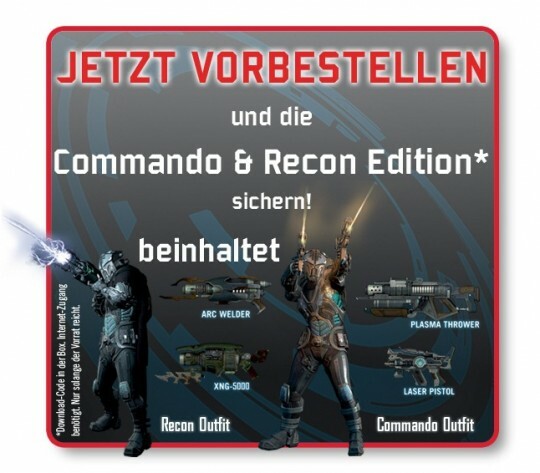 gamepur states that two different versions will be available on release date. A Limited Edition and an Epic Edition. The Limited Edition can be purchased at a price of £59.99. 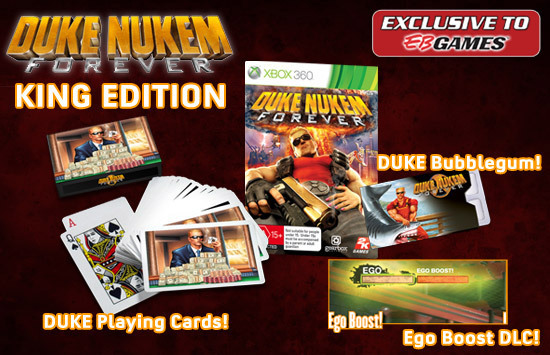 The Epic Edition is with a price of £99.99 slightly more expensive. For those who pre-order their copy through select retailers can look forward to a three week beta access starting April 25. Currently, there is no description about the content available. Amazon.com have listed Record of Agarest War: Zero Limited Edition for pre-order. 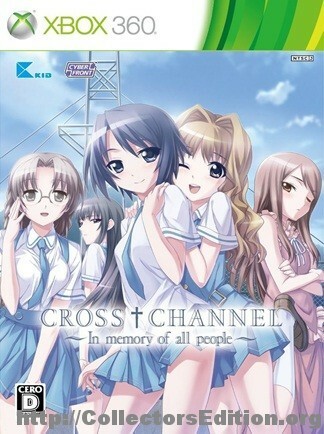 Eurotaku have listed Cross Channel: In memory of all people – Limited Edition for pre-order. 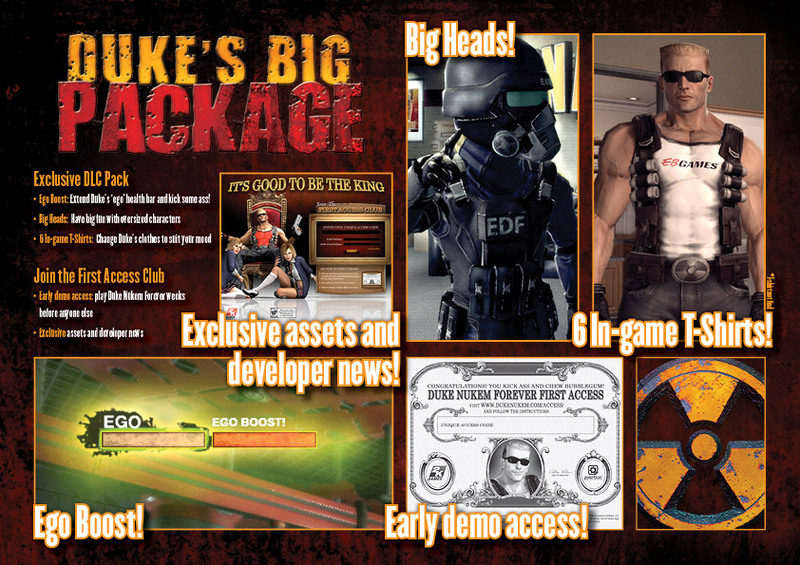 The game will be released March 31.